The Porch - All Things Pearl Jam: Nice Pic of Mike McCready doing what he does best! 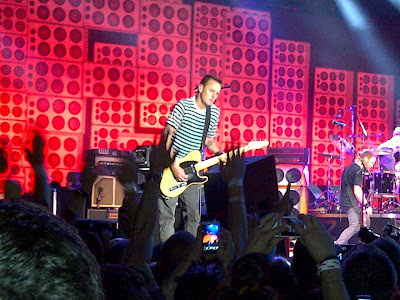 Nice Pic of Mike McCready doing what he does best! Manchester 2012, night 2. Thanks @dickov70.